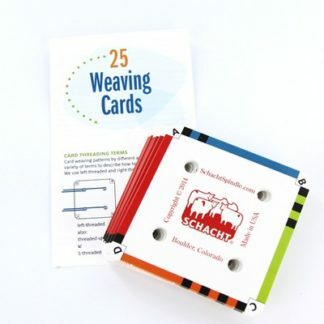 The mini carders are a pint-sized version of Schacht’s curved wool cards. At about half the weight, they are an easy size to take to a class, on a road trip, out and about with your drop spindle, or for introducing children to hand carding. 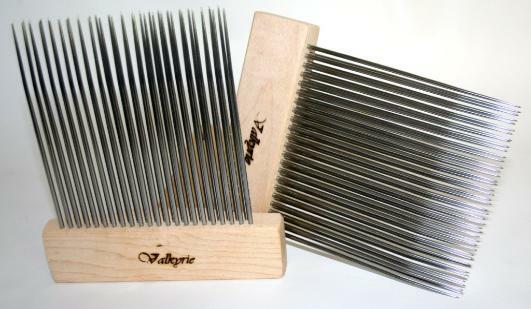 Available only with 72 psi carding cloth.